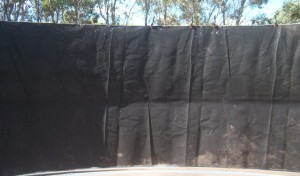 The liners used in the Aqualine tank is food grade ensuring the water stored in the tank is able to use for drinking water. This material used is of the highest quality and has outstanding flexibility, a high 1200% elongation at break and has no plasticizer to leach into the water over its life. 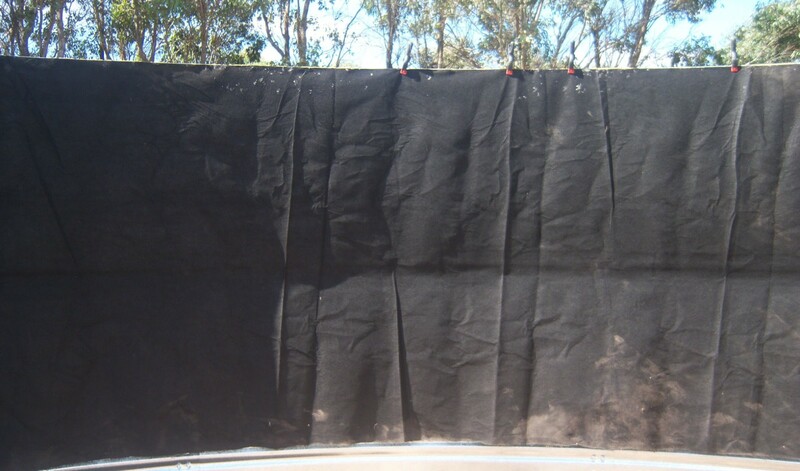 It meets all government requirements in Australia and overseas for contact with potable water.